On September 14, 2011, the various Indonesian Ornamental Fish societies came together to form the Indonesian Ornamental Fish Council. 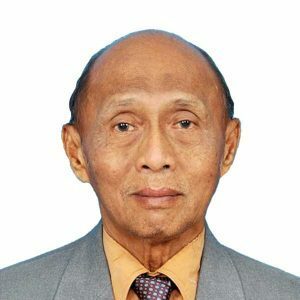 The elected Chair was Dr. Suseno Sukoyono, and the vice chairman, Mr Anton Saksono, was the founder of the biggest freshwater aquarium in Indonesia, in Taman Mini Indonesia, Jakarta. 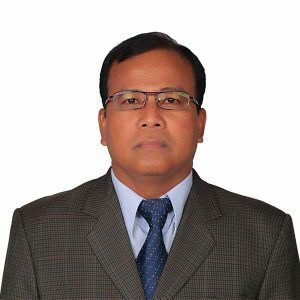 The day to day of DIHI Secretariat is managed by the Secretary General, Mr Soeyatno. The Indonesian Ornamental Fish Council will oversee all ornamental fish activities in Indonesia, and welcome collaborations with other organisations working with ornamental fish at international, national and local levels. The Association of the Ornamental Fish Bekasi. 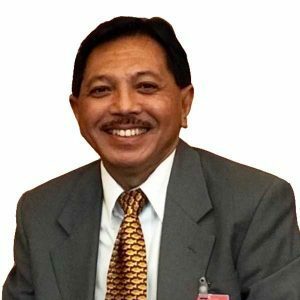 Prof. Dr. Suharsono is senior researcher in the Research Center for Oceanography Indonesian Institute of Science. He is a coral reef biologist and ecologist. He got his Ph.D. degree from University of New Castle upon Tyne, England, 1990. He has serve as coordinator of Coral Reef Rehabilitation and Management Program since 1998 until present. 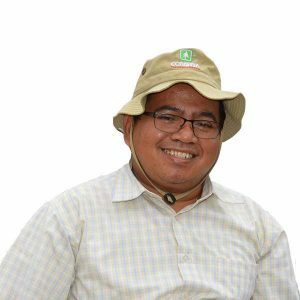 He worked mostly in the field rather than behind a desk, in the past 30 years for monitoring and evaluation the condition of coral reef throughout Indonesian water and has logged more than 10,000 hours of scuba dives. He takes a break and served as director for Research Center for Oceanography from 2005 – 2011. He has published more than 70 scientific articles and 10 books. He also served as lecture in the University of Indonesia and Institute of Agriculture Bogor on Marine conservation and marine biodiversity.